Schalke have agreed an £11million fee to sign Manchester City’s Rabbi Matondo, according to the Telegraph. Matondo, whose contract with City runs out in the summer of 2020, has made it clear that he will not sign a new deal at the Etihad. This news spawned lots of interest, particularly form German clubs, including Hoffenheim, Borussia Monchengladbach and RB Leipzig. Serie A side AC Milan also made a late move for the winger, but missed out to Schalke who were the most willing to meet City’s asking price. 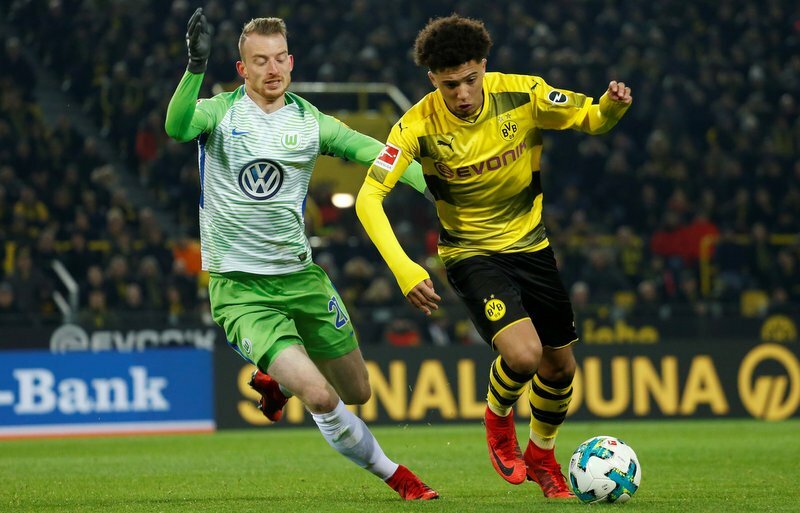 Germany seems to be the place to go for young British talents who are seeking playing time, as Jadon Sancho has enjoyed large amounts of success with Borussia Dortmund and Callum Hudson-Odoi is pushing for a move to Bayern Munich. Jadon Sancho has flourished since making his move to Germany. Schalke are currently having a disappointing season, after finishing second last time out they find themselves sitting in 12th place, six points off a European spot. 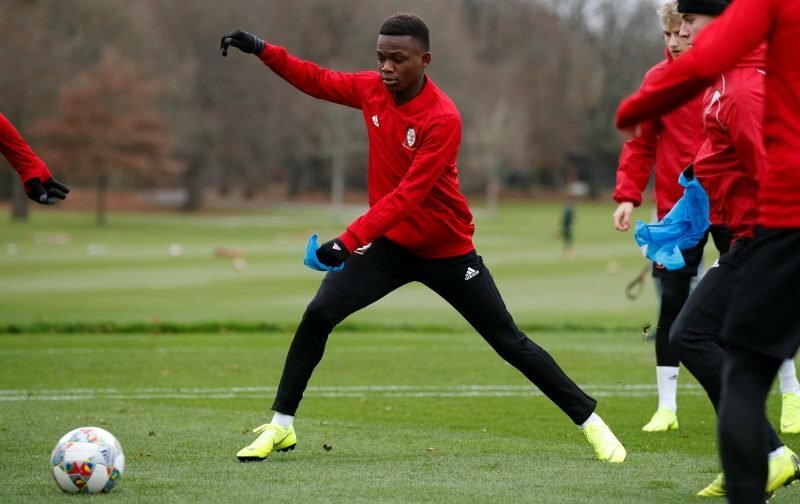 Matondo has been a vital part of Manchester City’s Premier League 2 campaign, scoring six goals in eleven games for the U23s. 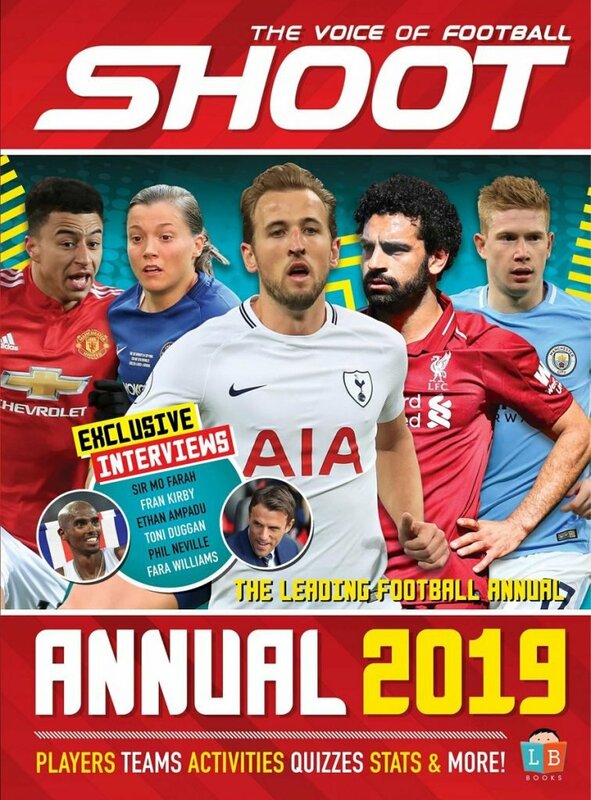 The 18-year-old is yet to make a first-team appearance for the reigning Premier League champions, but has been capped by his national side, Wales, as he came on as a substitute in a 1-0 loss to Albania in November.